The Golf Club VR is built off the foundation laid by HB Studios' original award winning game released in 2014, The Golf Club, taking advantage of the original game's stunning visual presentation and over 130,000, two squared-kilometer procedurally and user-generated courses. 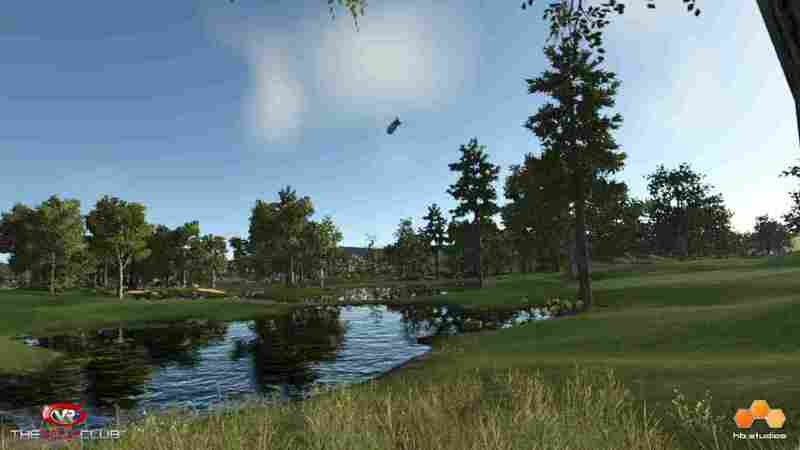 The Golf Club VR will allow you to enjoy your round of golf like never before. With the HTC Vive room-scale capabilities, users have the opportunity to play golf from the comfort of their home all while having complete control over their experience. Choose the right club for every situation from your interactive golf bag. Plan how you want to attack each hole with your yardage booklet and receive on-the-fly information for each shot from your golf watch, or just simply explore the vast landscape around you.